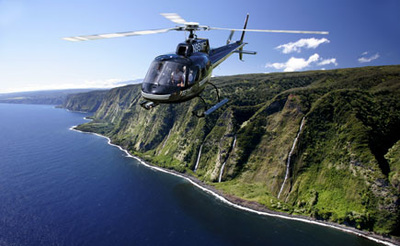 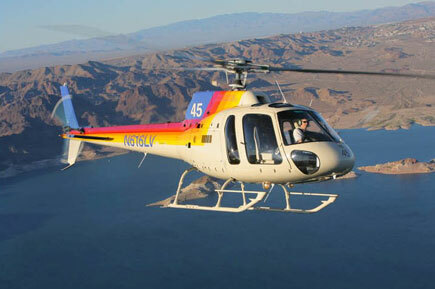 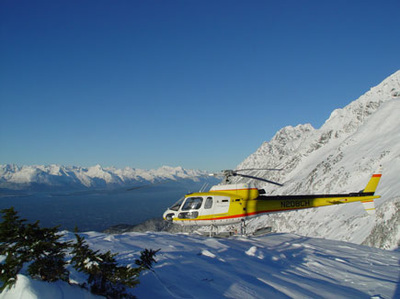 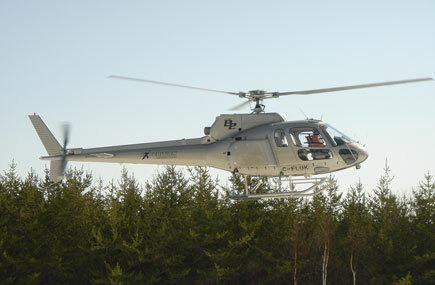 ​The Soloy AS350 SD2 kit is based on the original AS350B2 model helicopter. This conversion utilizes all original Eurocopter AS350B2 drive train components and is FAA certified to be installed under the under Soloy STC’s SR01647SE into AS350B2 model helicopters. 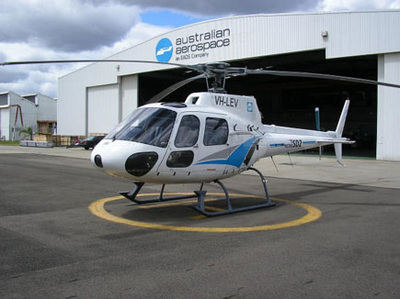 The Soloy conversion kit includes installation documentation, all required Eurocopter parts, Soloy exclusive parts and Honeywell LTS101-700D-2 engine.